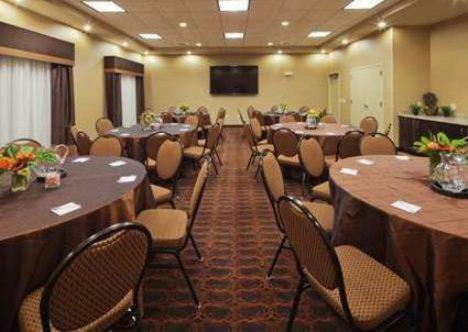 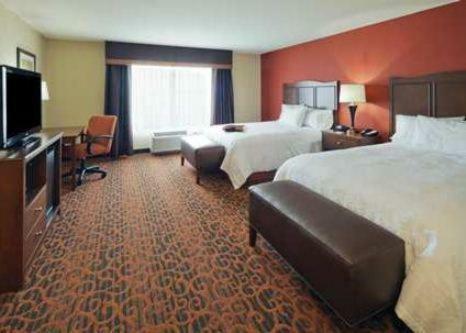 Conveniently located off Interstate 90, this Beloit, Wisconsin hotel is 3 miles east of Beloit College. 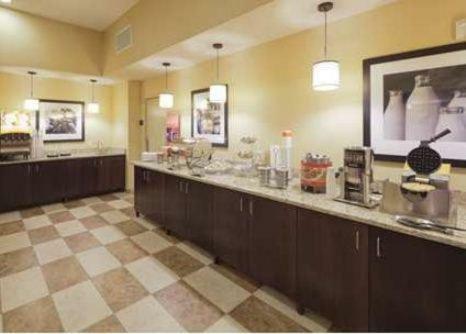 Serving a daily continental breakfast, each guest room features a 32-inch flat-screen cable TV. 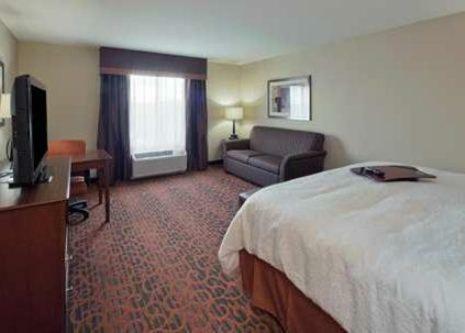 Free Wi-Fi is provided in every room at Hampton Inn Beloit. 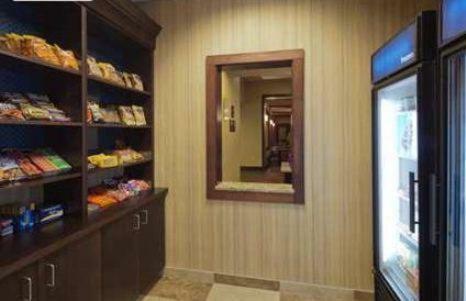 Guests can enjoy the convenience of an in-room microwave and refrigerator, as well. 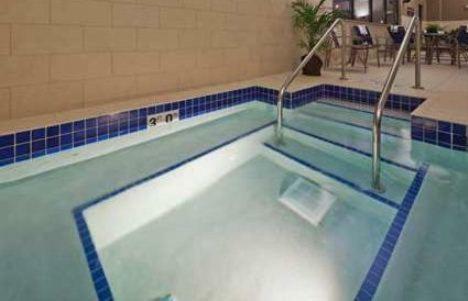 An indoor pool and hot tub are available to all guests at Beloit Hampton Inn. 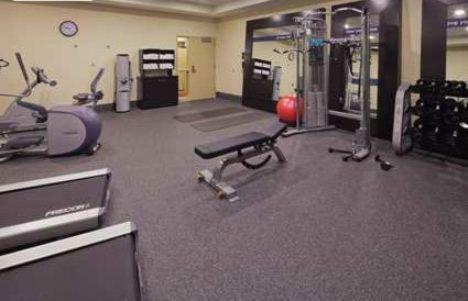 A fitness centre and business centre are also offered. 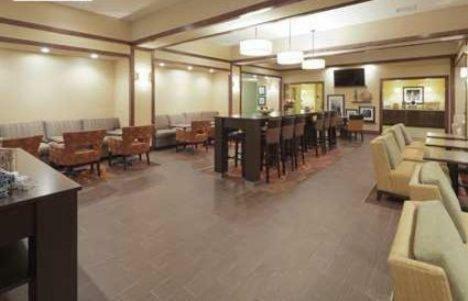 The Country Club of Beloit can be reached in 8 minutes’ drive. 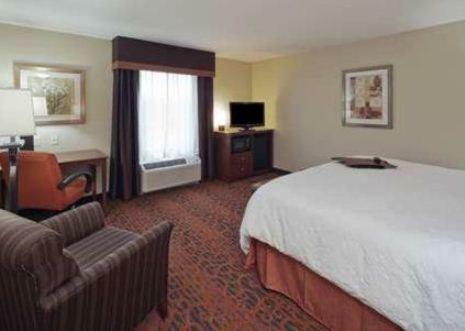 The Chicago Rockford International Airport is 30 miles away. 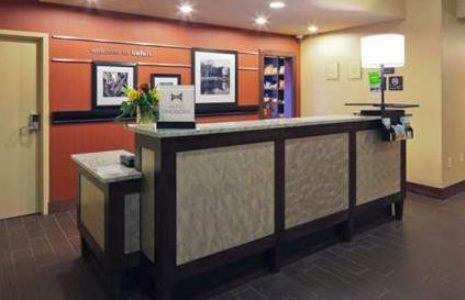 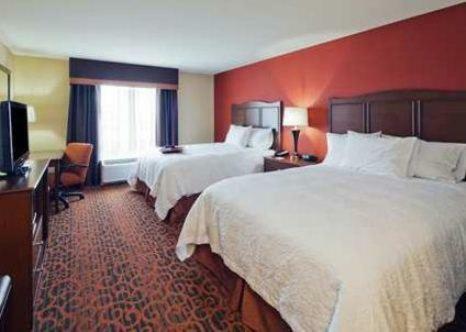 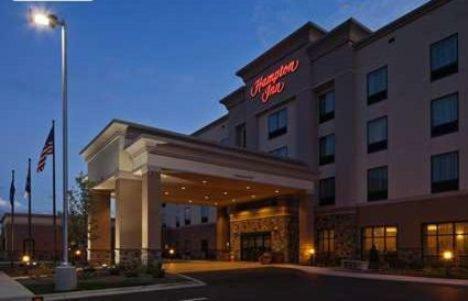 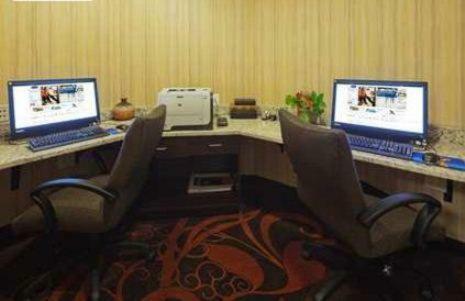 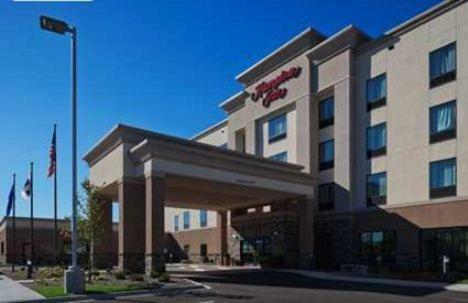 the hotel Hampton Inn Beloit so we can give you detailed rates for the rooms in the desired period.